Nice to find your blog. I am a sun sign Cap, born 1/4/1967. I’ve been having just awful mental health problems since I quit drinking last Sept. No mainstream professional can tell me what’s wrong with me. Might you? Could you do a chart or two for me? I’ll pay what it’s worth. Thanks. Hello fellow Cap sun 😀! Saturn is in Capricorn now and I plan on writing an article about all the baggage that comes with it. I will love to help you, can you get back to me soon on how to pass across your chart/ transit information? Sure. How about my email? robgraden@outlook.com I think you can just send your file as an attachment if you like. Thanks a lot for getting back. Happy winter holidays. Alright. I’ll get back to you soon. Happy holidays. What is your place of birth, and do you know your birth time? I will send the report to your email by tomorrow. Thanks a lot. If there’s a charge, please let me know. Hello, have you seen the message I sent you. Let me know if you agree and I’ll proceed . Hi. Yes, and I replied to it. Guess it didn’t go through. Darn, I’m sorry. Could you try writing to my email again? Thanks. Look here fellas,India IS land of Astrology and all religious wonders.About me I had a brain hamerage and was sent to postmortem even.About my resurrection it was published in leading English daily newspaper. After my consultation and research have come to a point that hidden can be found and predicted. So, that means to me that “mind” is not all brain function. If you had a brain hemorrhage, then your survival proves it. Please relax. No one is excluding you or India. How do you feel today? One has to understand oneself above the body.One who has taken birth has got to leave it some or other day. Instead of satisfying body,follow the soul (inner spirit). Yes I completely agree with how important Saturn is. My Saturn is in Sagittarius and I feel like I never wanted to explore now than ever before. I am currently 29, will be 30 September 1, 1988. Saturn is my favorite part of astrology charts, though, I’ve found the house it’s in to be how it really surfaces. Example: my Saturn is in Virgo in the 12th house. This is interesting because my North node AND ascending/rising is also Virgo and my sun is Leo in the 12th plus mercury Leo (retrograde) in the 12th. Then to add flavor the south node is Pisces to sprinkle some flavor into the Saturn return. 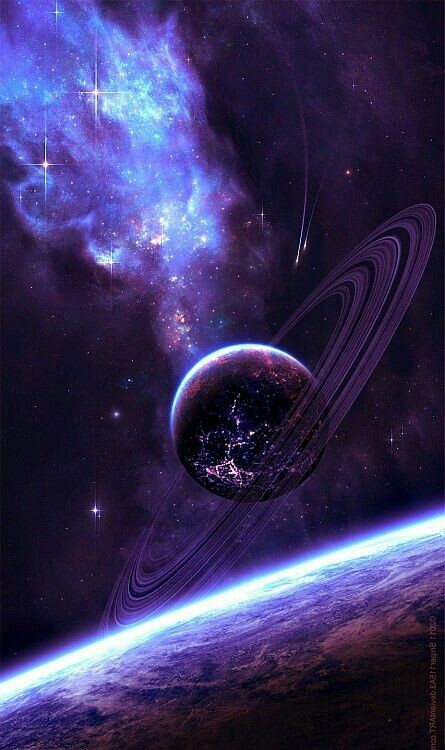 Saturn is a deep planet. You have really interesting placements. Yes, the house that the planets and signs are in really holds a lot of detail in how the energy manifests. If you’re interested, I give in depth birth chart interpretation and readings. Lately I’m more into nodes because I can say at 5 years old I understood how adults didn’t live in the same reality and it changed person to person. For me, as you can gather from that, I can seem very contradictory and I have a hard time balancing out those 1st and 12th. And when north plus rising match the sign goes inward. I’m about as introverted at introverted gets. You’re lucky as your north node is in the same planet as your rising sign. 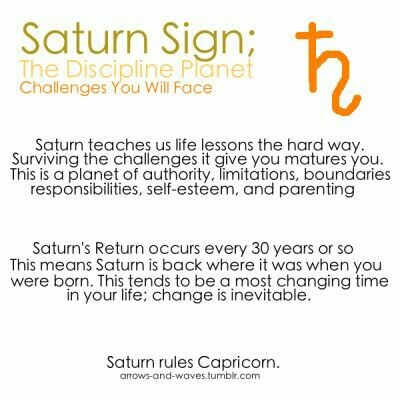 Though there are lessons you must learn in Saturn. My north node isn’t in any of my inner planets, lol, only in my asteroids and mc (points). Your sun in rightful leo in the 12th House is interesting. I guess some of you personality/ leo light is hidden. I love moon im aquarius, your emotions are detached and kinda Eccentric. Your family life may not be typically as Its in the 5th House. You might marry a unique person and have a different kind of family. Or you might not even marry and enjoy a untypical relationship. Mars is in detriment in libra, but being in the first house gives it power. With family that Aquarius moon stirs up the most issues because it’s misunderstood. I did laugh when I looked at parts like how I’m Leo but it’s dissolved, then my moon is in a Leo house. I found the planet Saturn to be in mostly to be the house but the aspects. I lost my dad to divorce at around 5 and he resurfaced during my return terminally ill and he died shortly after my returns end. As with the 12th.. last Tuesday I lost the last “father” I had left (my grandfather) who was also somewhat estranged. It was that last death that made me look at moon nodes because I was curious if he fulfilled his soul mission in this life, prior I really didn’t look at it. Yes, the mars placement is very difficult especially at times with the 1st house because I do seek out balance and will act out to restore it. The high amounts of 1st and 12th is challenging because one minute I can be very self motivated and energetic to suddenly self sacrificing. My south node warns of that where I need to choose when sacrifice is appropriate and my Saturn return was a mix of deconstruction of spiritual beliefs and learning some people (including myself) need to suffer to learn lessons in life. I’m a weird mix of eccentric and conservative. But having that libra helps to be able to see both sides of a coin; I can be very stern then indecisive. The most accurate thing I’ve been told related to the node and rising sign is that it shifts the sign inward which then, over time, shifts over to esoteric/soul astrology. And, yes.. especially with Saturn in Virgo.. Saturn actually dissolved my life to a degree where inward was the only place I could go. I could tell stories. The dreams I had within my Saturn return were kind of prophetic in a personal and societal way; they predicted the market collapse up to our current political/social situation. I’m often taken by how accurate (though metaphorical) they were. Wow. That’s fascinating. The dreams that predicted the future. Yes.. Saturn in 12, then the sun and mercury in it.. they were kind of personal but also possibly the collective unconscious. It was prior to the housing crash where I’d be buying a home with my new wife and the homes would decay into an abandoned factory and the nice neighborhoods turned into an inner city with riots and violence breaking out. People split into two types, some were violent saying they only wanted left alone and mutated over time and others fled suburb to suburb trying to start a new civilization based on the past. I was stuck going along with a group and I found a cat, which died, and I just gave up and stopped going with the group even though the community was being raided at the time. Sun in 12th house will likely make you introverted. It’s funny how libra Mars is then in the 1st house. I see conflicting energies. Yes. I have a lot of fire and air; I’m very self sustaining. My midheaven is Gemini.. I sometimes show people my chart so they can see a walking contradiction. My aspects are very nice though, I don’t have a lot of hard aspects. Yep it’s really a contradict.